Eddie Newton drove in four runs, sparking the Santa Fe Fuego (19-7) to an 11-6 victory over the Roswell Invaders (18-15) on Sunday at Joe Bauman Park. He homered in the sixth inning and singled in the fourth and eighth innings. Michael Morris got on base three times in the game for the Roswell Invaders. He scored one run and had one RBI. He singled in the first inning and doubled in the fifth inning. 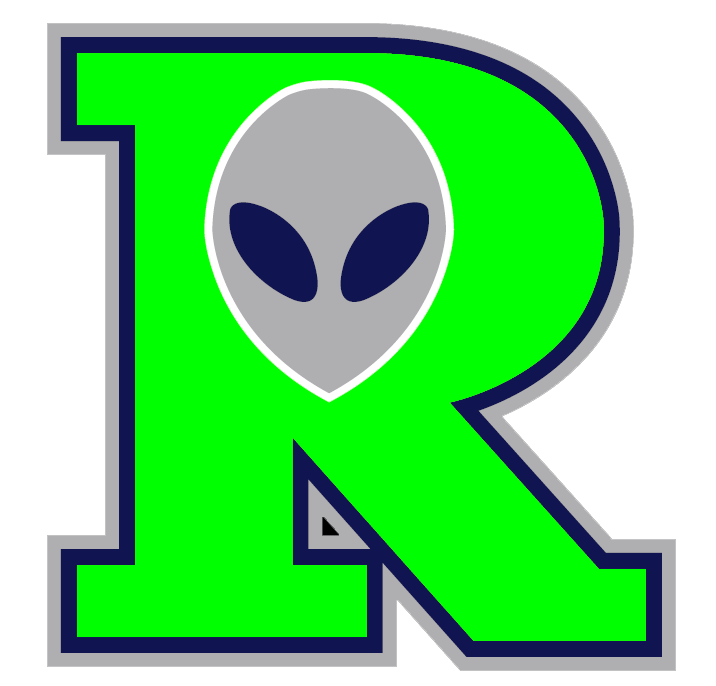 Jimmy Daley pitched lights out for the Roswell Invaders. The Santa Fe Fuego managed just one hit off of Daley, who allowed no earned runs, walked three and struck out four during his 3 2/3 innings of work. 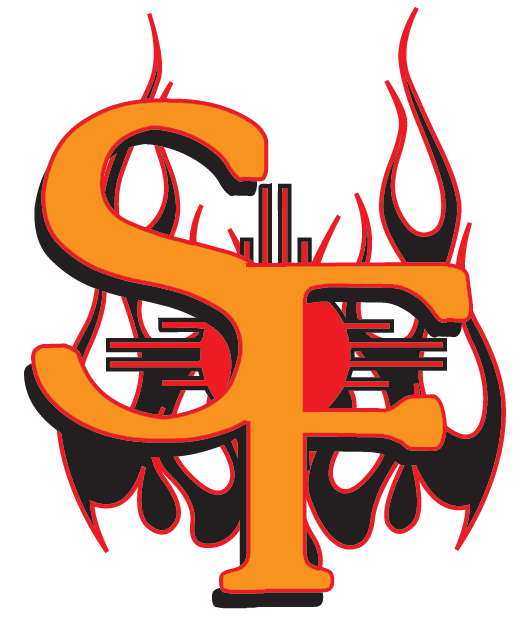 Cody Spriggins recorded his fifth win of the year for the Santa Fe Fuego. He allowed three runs over five innings. Spriggins struck out three, walked three and gave up five hits. Corey Lathram-Skillman was charged with his fourth loss of the year. He lasted just five innings, walked one, struck out three, and allowed five runs.